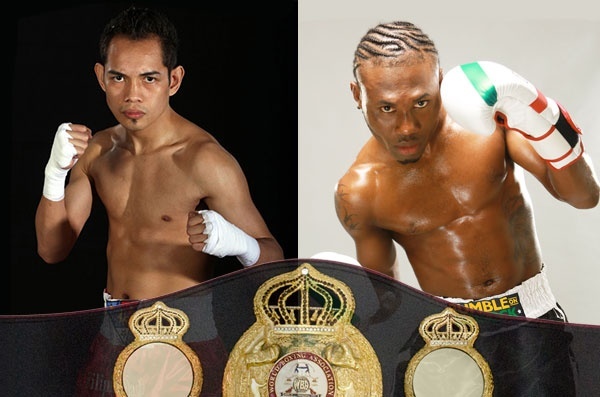 On October 18, 2014, Nonito “Filipino Flash” Donaire made the first defense of hisÂ WBA (Super)Â Featherweight Championship against young and undefeated Â Knock Out Artist Jamaican,Â WBA (Regular)Â Featherweight ChampionÂ Nicholas “Axeman” Walters. 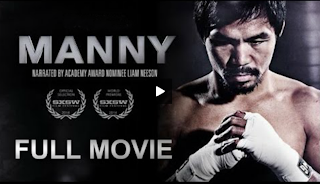 The fight took place inÂ Carson, California, on the undercard of theÂ Gennady GolovkinÂ vs.Â Marco Antonio RubioÂ bout. It was a chess match fight in the 1st round , in the second round both fighters started to open up and Â land their power punches at the end of the 2nd round Donaire hurt Walters and was saved by the bell. Round 3 Walters was able to recover from round 2 and knocks down Donaire with a huge uppercut Donaire gets up continue the fight in the succeeding rounds it was a toe to toe battle between the two fighters but it was Walters who is doing alot of damage, Donaires face was cut and badly swollen and this stage of the fight Donaire looks like a beaten man and desperate to land a single shot that could turn the fight around but Walters was able to timed him with perfect right hook to the head that ended the fight. Donaire Sr believed that his son became impatient and didn’t listen to him at times when he advice his Jr to box from outside and use his ring general ship, maybe Donaire Jr thinking that time Â that he can take out Walters after hurting him in the second round . Nonito Donaire lost to Nicholas Walters by TKO in the 6th round. Some ring observers believed that this is mismatch considering the size and power advantages of Nicholas Walters but Donaire takes the challenge and proved that he is not afraid and will fight anyone. After this fight Donaire is now considering of moving back in 122 lbs where he was previously dominant and he might fight Guillermo Rigondeux once again.